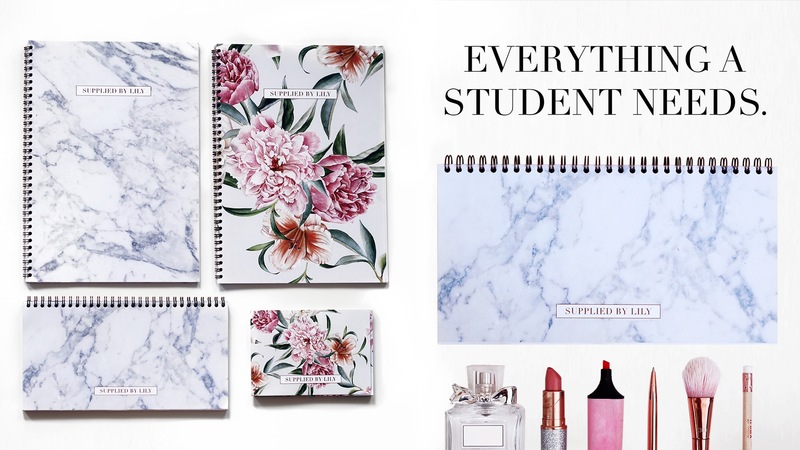 Order your Supplied by Lily Luxury Student Stationery here! I’ve been completely obsessed with hair accessories recently, and I am pretty sure I am not the only one. It seems like social media has exploded with pretty pictures of hair styles with pearly hair pins, rose gold hair clips & other sparkly hair candy. However, looking at all these pictures I can only think of this: Where on earth did these people find all those hair accessories gems and how can I wear them without looking like I am taking a throwback picture of my “7 year old obsessed with anything cute and sparkly in my hair” look? If these thoughts were going through your mind as well, I got you girl. In today’s post I will be sharing my hair accessories collection, as well as all the links I got them from, ánd how I styled them in order to look chic and classy.